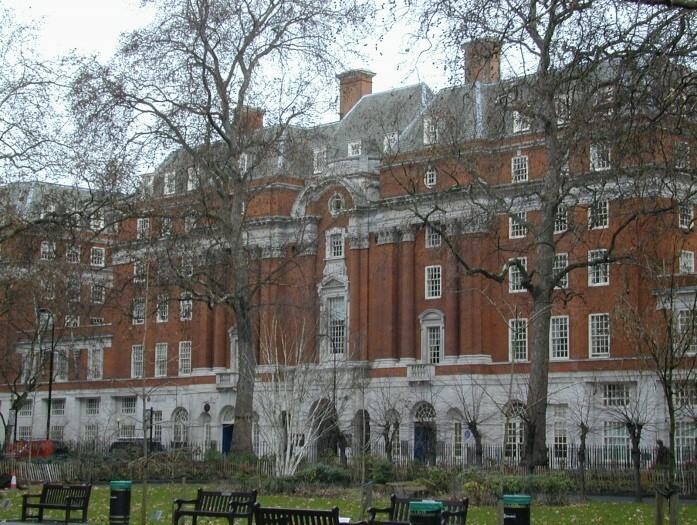 Part of the Grade II Listed British Medical Association HQ. Euston, Kings Cross/St Pancras, Russell Square and Euston Square stations are all within easy walking distance as are many local amenities including the Brunswick Centre. A self-contained ground floor office with its own entrance on Burton Street (rear frontage) but retaining access to the main complex amenities. Currently partitioned into a mix of open plan and private offices; a refurbishment to open plan is proposed. At this stage a tenant’s requirements could be incorporated, if required. A new lease direct from the freeholder, by arrangement. Anticipated April/May and upon completion of legal formalities.